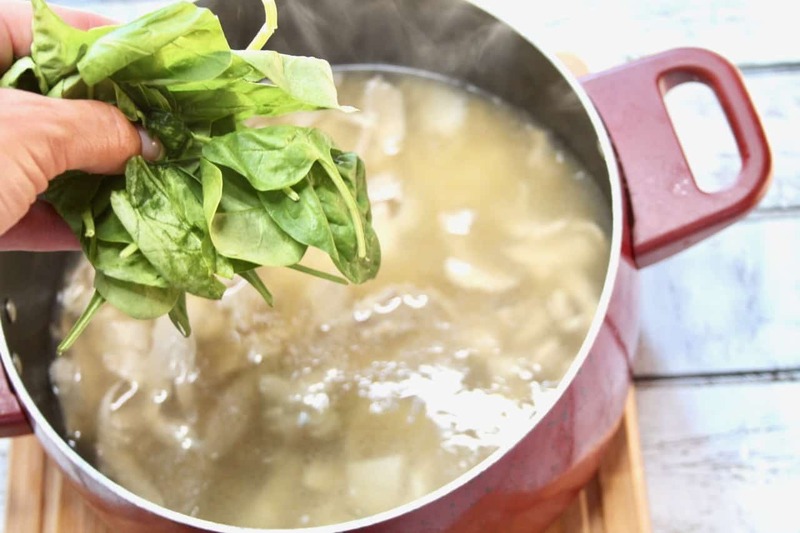 There is nothing better than a delicious bowl of homemade soup. 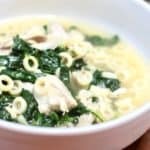 This recipe for the best Spinach Chicken Soup is a light and flavorful soup that is fast and easy to make. 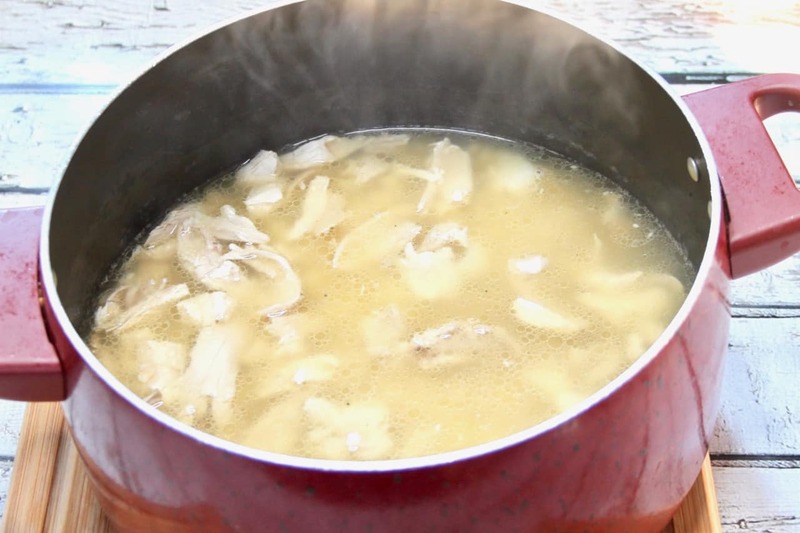 We love to have soup for lunches during the fall…. really anytime during the year! 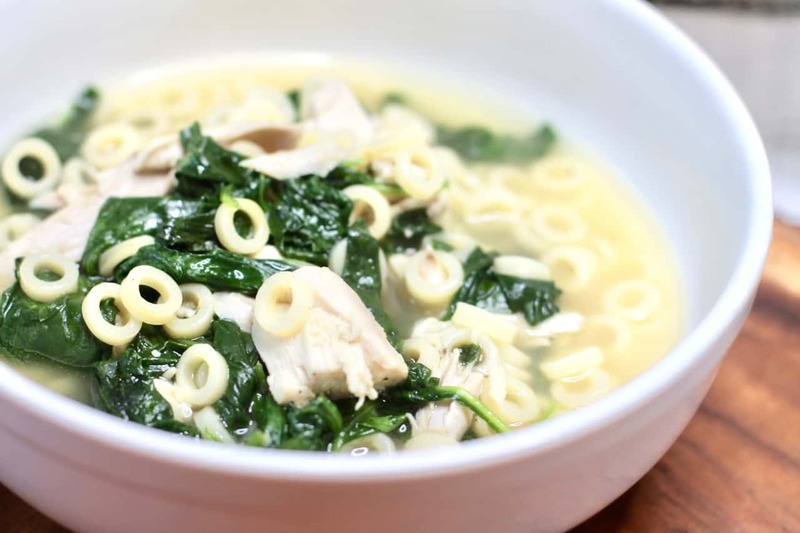 I love this soup because of the spinach that is included in the recipe. 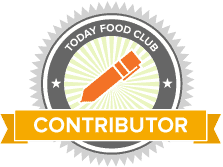 You can easily swap out another leafy green like kale if you would rather. In a large pot heat the oil over medium heat. Add the garlic and sauté for 1 minute. Add the chicken broth, bay leaf, and salt and bring to a boil. Add the uncooked pasta and reduce heat to medium and simmer 10 minutes. 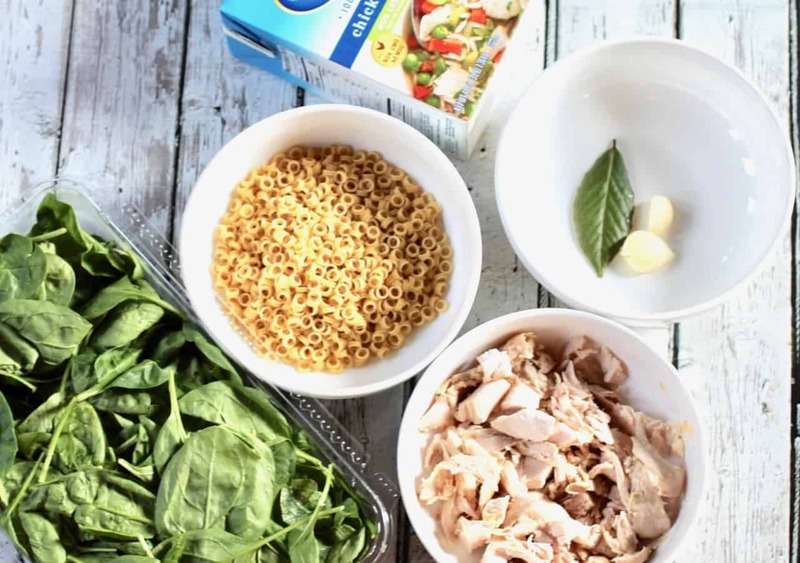 Add the chicken and spinach and cook until the spinach wilts, about 5 minutes. 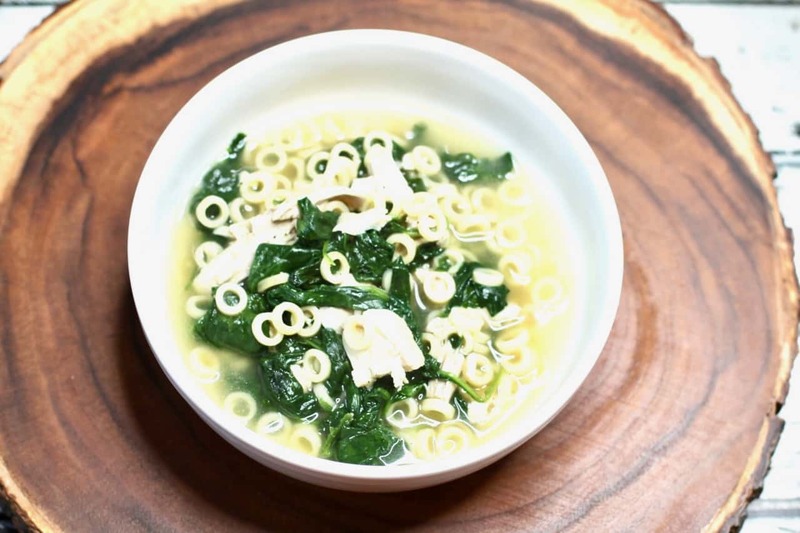 Serve this soup with crusty bread and grated Parmesan cheese to make it a meal. 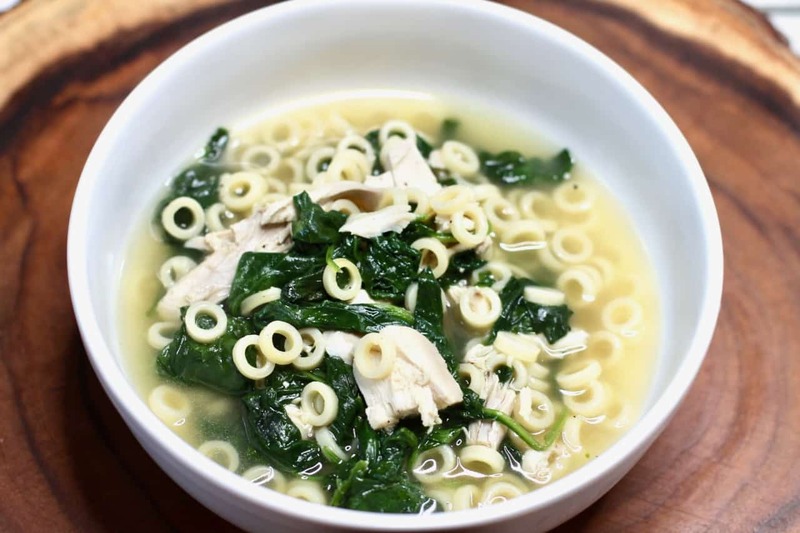 I could really eat this chicken spinach soup 2-3 times per week. Make a pot of this on a Sunday afternoon and then take with you to work for a light and easy lunch. 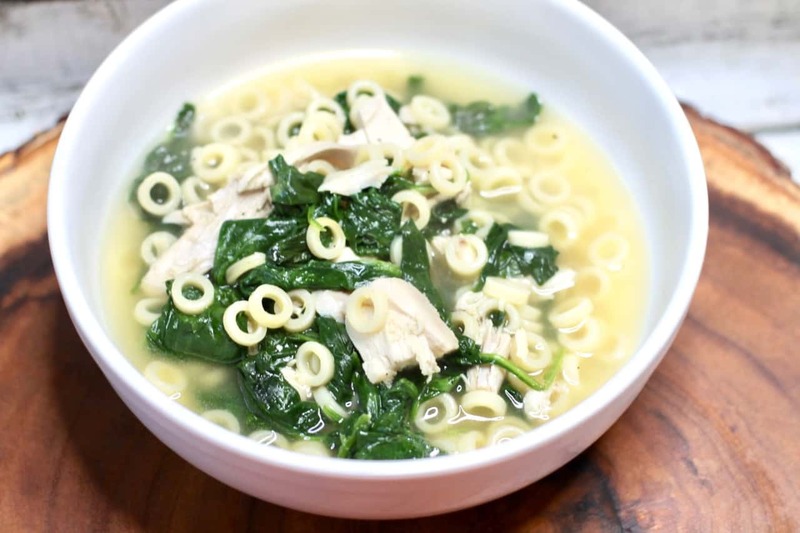 This soup heats up well in the microwave or on the stovetop. Yummy!